books, reading, and all things literary. guilt-free. #BookmarkMonday (16): Happy (almost) Mother's Day! She stares. 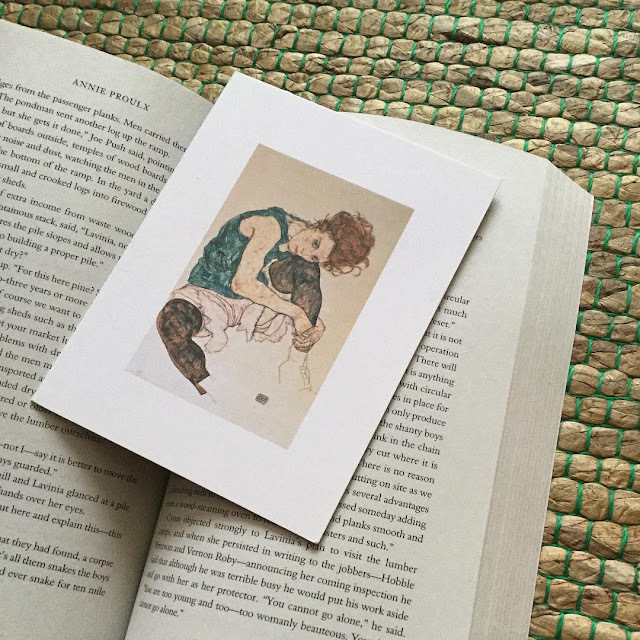 I know this is technically a card but I use art cards as bookmarks because I have a hard time giving them away! This piece entitled "Seated Woman with Bent Knee" is by Egon Schiele and the original piece in Narodni Galerie, Prague. Someday, I swear I will see it and his others works in person! Post about it on your blog / Twitter / Pinterest / Instagram and link up below. If you're on Instagram please look me up: @guiltlessreader) tag me so I can comment! Share your pic with the #BookmarkMonday hashtag on Twitter so I can go check it out! 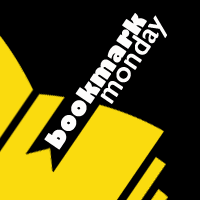 If you'd like to post on the #BookmarkMonday Pinterest Board, shoot me an email at readerrabbit22 at gmail.com and I'll add you as a contributor. Welcome! I'm a book blogger. shameless library book borrower. shelfanatic. craftaholic-at-heart. foodie-for-life. lover of the sweet. i heart kawaii. Read more about the guiltlessreader. Copyright Guiltless Reading. 2017. Powered by Blogger.